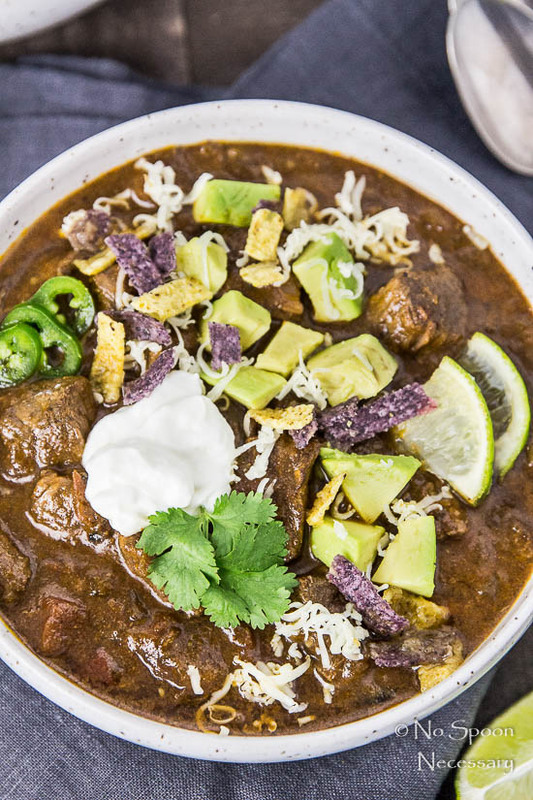 Loaded with chunks of beef short rib and Tex-Mex toppings, this chili is bodaciously beefy and down-right delicious. 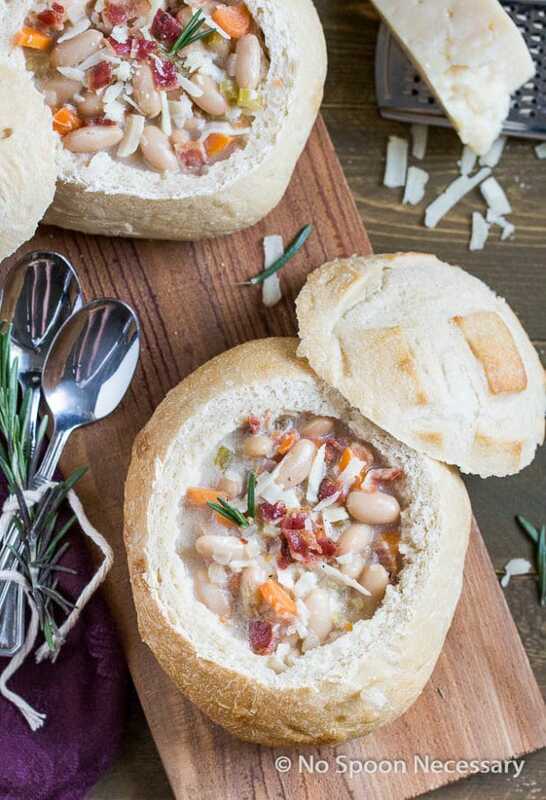 It is also a cinch to throw together, thanks to your trusty slow cooker! Aaaaand it finally snowed here ❄!! I was definitely jumping around like a little kid in a candy store. And I might have stuck my tongue out, trying to catch all the little flurries the sky had to offer. If you follow me on Instagram or Facebook, you also know I have a bit of exciting news to share… I finally made my in-print, magazine debut. I have been impatiently awaiting the arrival of the Low Sugar Living, Spring 2016 magazine in my mailbox so I could share this moment in time with you guys, and the day has finally come. Woot woot! 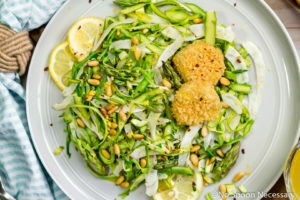 I am thrilled to be featured in such a delicious magazine and the NSN McDonald’s Buffalo Chicken Nuggets they chose to share are one of Boy’s favorite recipes. Anyways, I’ll stop patting myself on the back now and get down to deliciousness. Chili. Spoiler alert- if you like beans if your chili, this chili isn’t for you, my friend. This is the type of stick to your ribs, bodaciously beefy chili that makes Boy’s heart go pitter patter. He is a beef only, chili purist. And he gave this chili rave reviews. Which was expected, because I made this chili specifically for him… and for all the “beef. it’s what’s for dinner” readers out there. 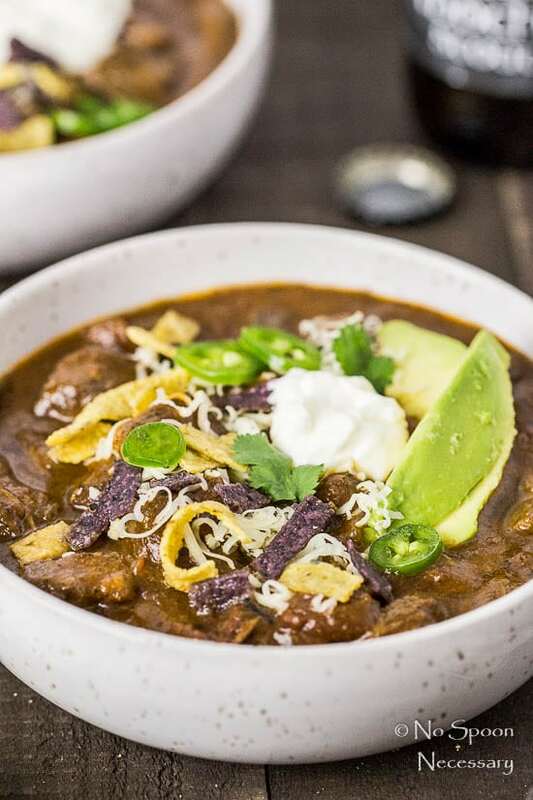 Aside from being magnificently meaty with chunks of tender, juicy and succulent boneless beef short rib, this chili is smoky, slightly spicy, and fabulously flavorful. 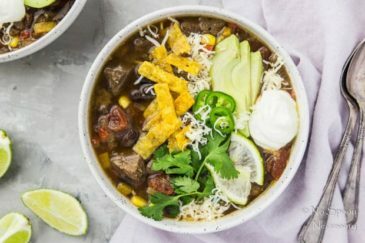 The overall chili liquid isn’t too thick or too thin, it is velvety smooth with a hint of tortilla-y corn flavor, thanks to the addition of masa harina. The chocolate stout adds a certain je-ne-sais-quoi to the chili. It isn’t over powering, but it definitely adds a little somethin’-somethin’. 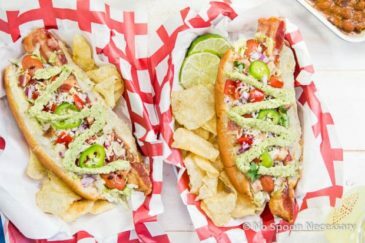 While all the toppings are optional, they give the chili a tantalizing Tex-Mex flavor… and if you ask me they shouldn’t really be optional. I mean, what normal person doesn’t want to load their chili up with more flavor. And tons of cheese?? 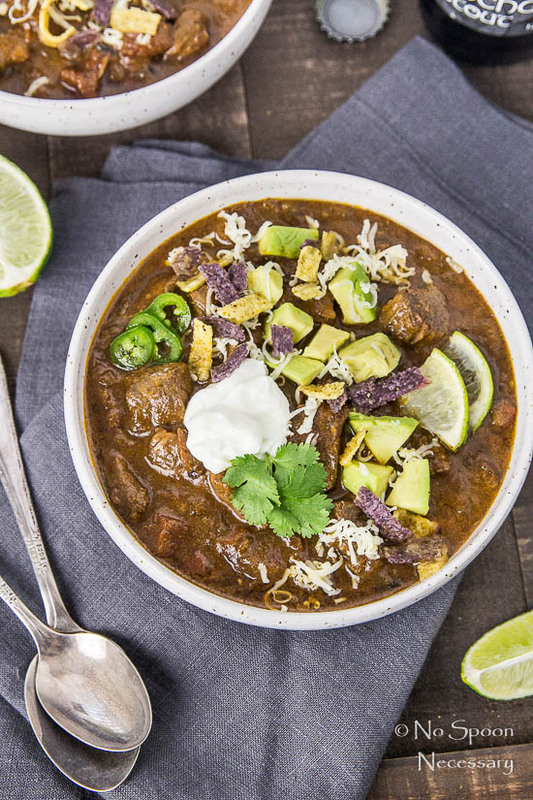 This chili is pretty easy to throw together, thanks to the trusty slow cooker. But, this isn’t dump it and go, stupid easy. Waiiiiit, don’t run away. Hear me out! You have to brown the cubes of short ribs first, transfer them to the slow cooker, then sauté the onions, garlic, and deglaze the pan. It is one small step, but the amount and depth of flavor it adds to the chili is unreal. It is worth the 5 minutes. In a small mixing bowl combine all the spice blend ingredients. In the bowl of the slow cooker, add tomatoes, bay leaf and spice blend. Season ribs generously with salt and pepper. Heat 1 tablespoon oil large stock pot over medium-high heat until shimmering. Add half of the ribs and cook until browned on all sides. Transfer to the slow cooker and repeat with another tablespoon of oil and remaining ribs. 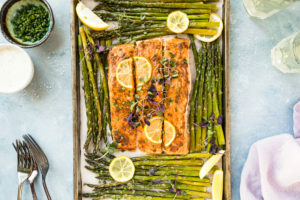 Reduce heat to medium and add another tablespoon of oil to the pot. Add onions and season with a bit of salt and pepper. Sauté until onions are translucent, stirring occasionally, about 3-5 minutes. Add in the garlic and sauté until fragrant, about 30 seconds. Add in the tomato paste and stir to coat the onions. Add in ¾ cup beef stock to deglaze, scraping the brown bits up off the bottom of the pan. Transfer to the slow cooker with the ribs. Pour the beer into the slow cooker. Cover and cook on low for 5 ½ hours or until beef is tender. In a small bowl mix ¼ cup of stock with the masa harina. 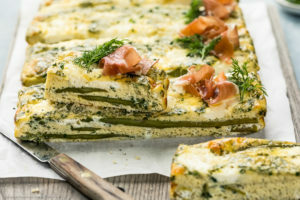 Mix well and add it to the slow cooker. Stir to combine. Cover and continue to cook on low for an additional 30 minutes. Taste and adjust for seasoning. 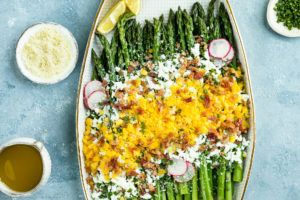 Serve with optional garnishes and enjoy! *Nutritional Information does not include optional garnishes. The only snow I get to see is if we take the dogs up on Mt Laguna to go hiking and it was there this past weekend. It’s an easy hour outside of San Diego and one of my favorite places to hike. 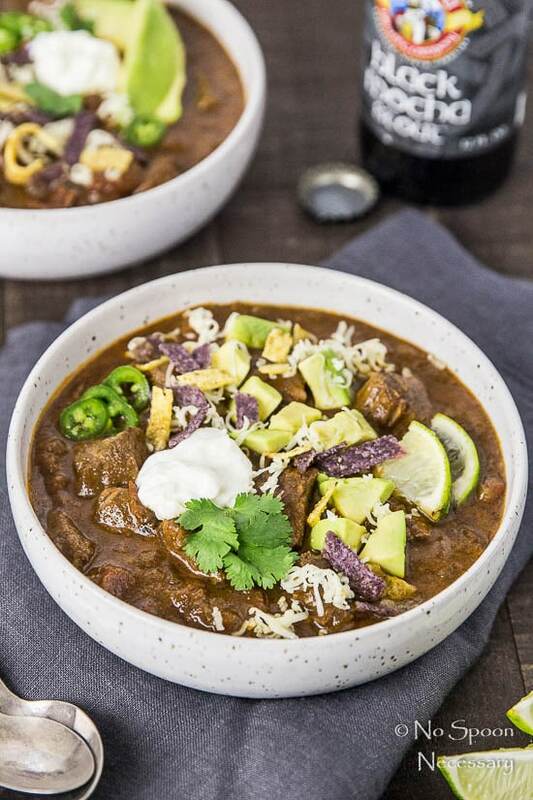 The dogs love the snow and I love this short rib chili. It’s a beauty! Congrats again on the magazine spread… well deserved friend! congrats on the magazine debut! no doubt it’s the first of many. 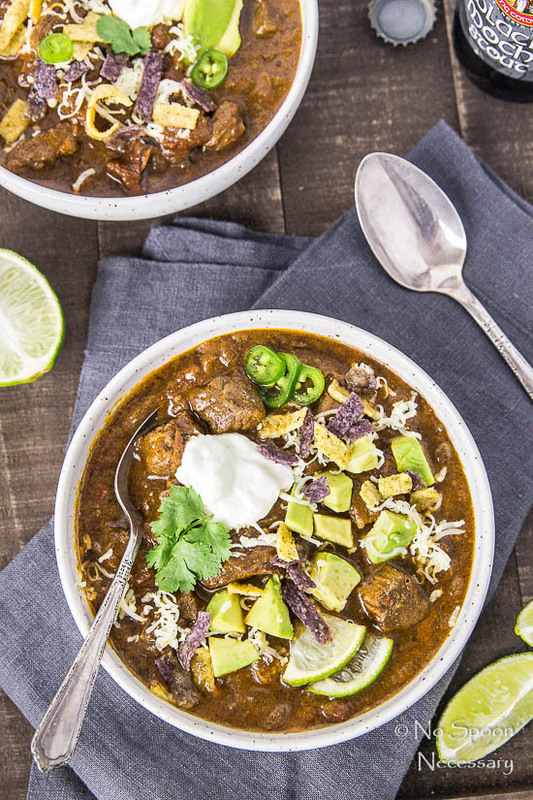 this chili looks fab and even though i love beans, no way does this bowl of deliciousness need them. i’ve been cooking with beer this week too! we’re like minded for sure! cheers! Congratulations on the magazine feature!! That is so stinking amazing! Also, girl I am sick of the snow already. there is 20inches of it between me and work urghh. 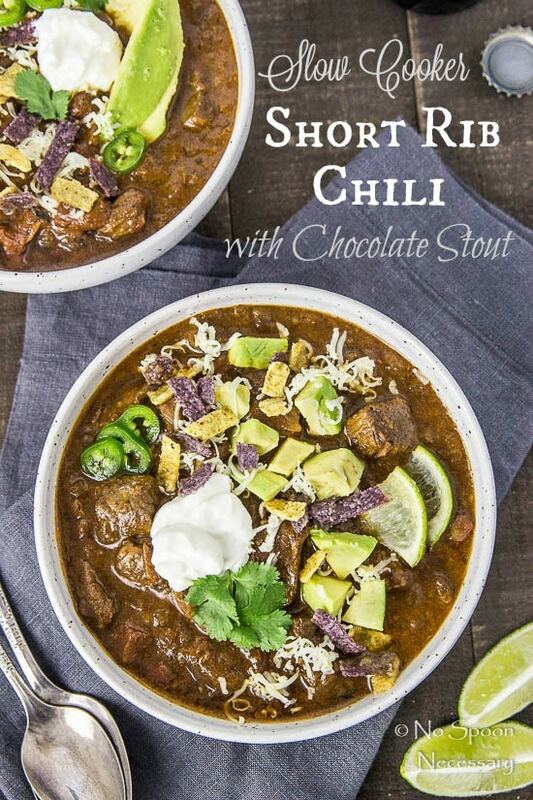 I need to try beer in my chili. 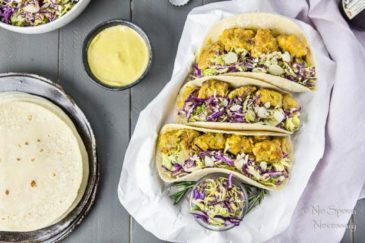 Pinned this recipe to try later!! How the heck did I miss that Insta post?! CONGRATS Cheyanne! 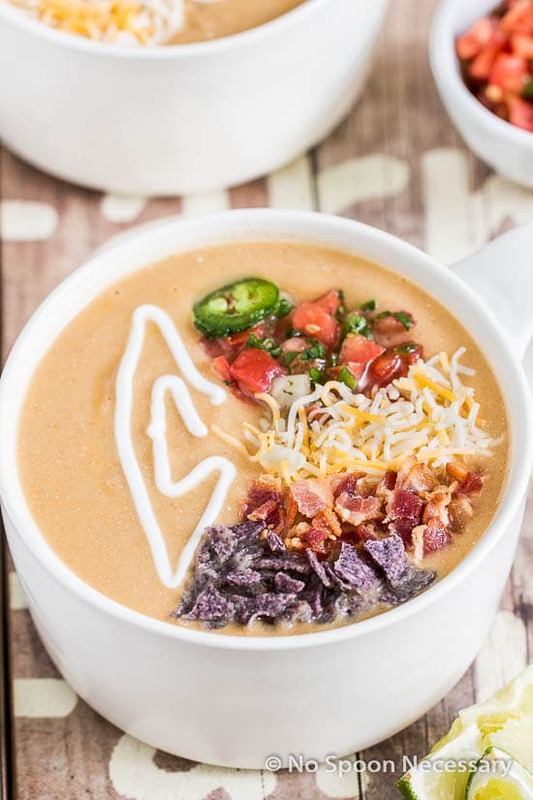 So happy for you – and I know it won’t be your last magazine appearance 🙂 This chili looks fab – I’m not a fan of beans in chili, so this makes my heart go pitter patter, too. Though, let’s be real – I’d eat any kind of chili, beans or no beans. Pinned! Major congrats on your magazine appearance, girl!! That’s awesome. As for this chili: I WANT! Short ribs are my all-time fave and I’m sort of obsessing that you put them in chili. So smart. I must try this! First of all, I am super thrilled for you and I absolutely am jumping for joy. You must be so happy and excited. It is an amazing thing you’ve achieved my dear and I hope and wish that your food and pictures are in many more magazines. 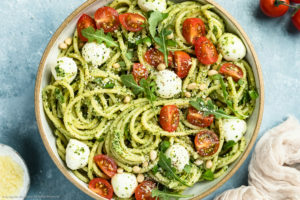 This is such an amazing recipe and I love the color, so rich and delicious. The chocolate is always such a nice addition. 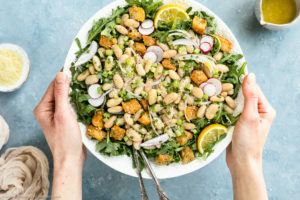 I do love a beans in mine…I need to try this out my friend. Oooh! 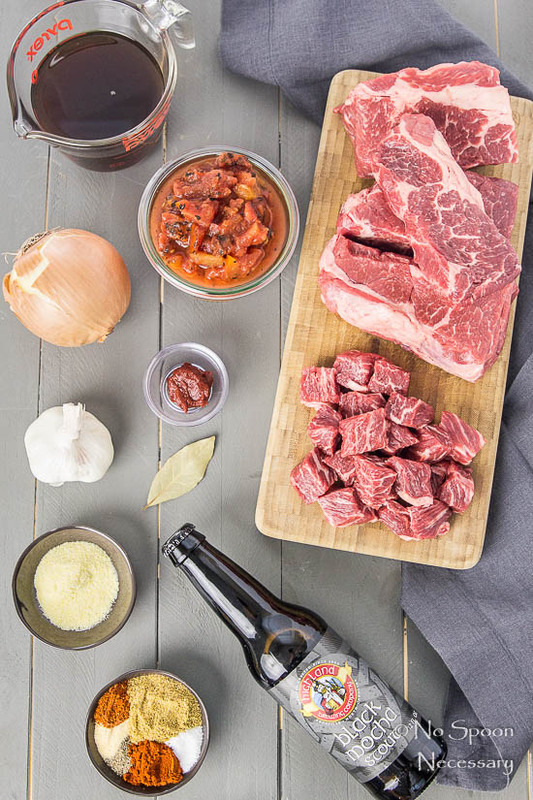 Love the idea of using cut up short rib in chili instead of ground beef. Sounds delish. 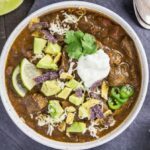 It doesn’t snow here but it sure has been chili, so I could definitely use a good bowl of chili!